Charles Spurgeon created Our Own Hymn Book in 1866 to replace the two hymn books his church was using. 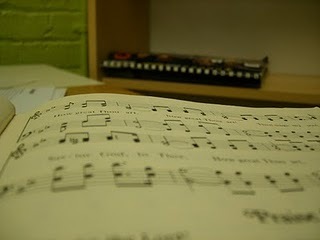 Finding the two hymn books difficult for new visitors to understand, Our Own Hymn Book was created. Spurgeon gives us four distinguishing attributes of his Hymn book. His words have a great deal of wisdom that a worship leader can learn from when selecting Hymns for their congregation. 1. The hymns have been drawn from the original works of the authors, and are given as far as practicable just as they were written. This is so unusual a practice as to be almost a novelty, while the mangling of hymns has grown into a system—a system, however, to be most heartily deprecated. The very few alterations which we have personally made are either grammatical corrections or emendations which seemed to be imperatively demanded by the interests of truth or were necessary in order to change the metre into such as could be sung. 2. Subjects frequently passed over or pushed into a corner are here made conspicuously the themes of song; such, for instance, as the great doctrines of sovereign grace, the personal Advent of our Lord, and especially the sweetness of present communion with Him. 3. Hymns suitable for revivals, prayer-meetings, and earnest addresses to sinners, are given in larger numbers and greater variety than in any other selection known to the editor, and several popular verses whose poetic merit had not commended them to previous compilers, have been adopted in deference to the Great Spirit who has so frequently blessed the use of them both to saints and sinners. 4. The Psalms of David are here, by the aid of various writers, more especially Watts, the English and Scotch versions, Mr. Lyte and Miss Auber, all presented, in whole or in part, in forms suitable for congregational singing, and our endeavour has been to preserve the devout spirit of that inspired book even where the Jewish expressions have been necessarily changed for Christian language. Taken from the preface of Charles Spurgeon, Our Own Hymn-Book: A Collection of Psalms and Hymns for Public, Social, and Private Worship, (London: Passmore and Alabaster, 1977). 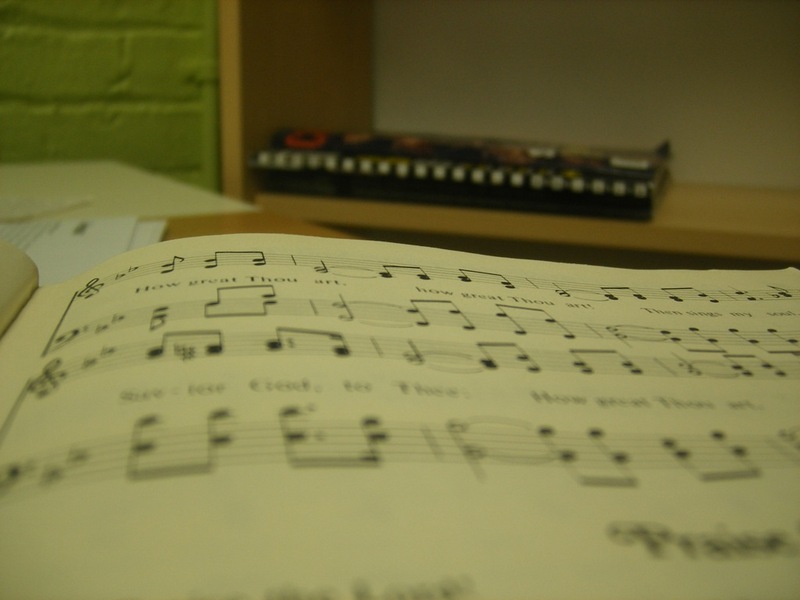 Picture, Working on the Liturgy – Hymnal, is copyright Rae Whitlock, some rights reserved.